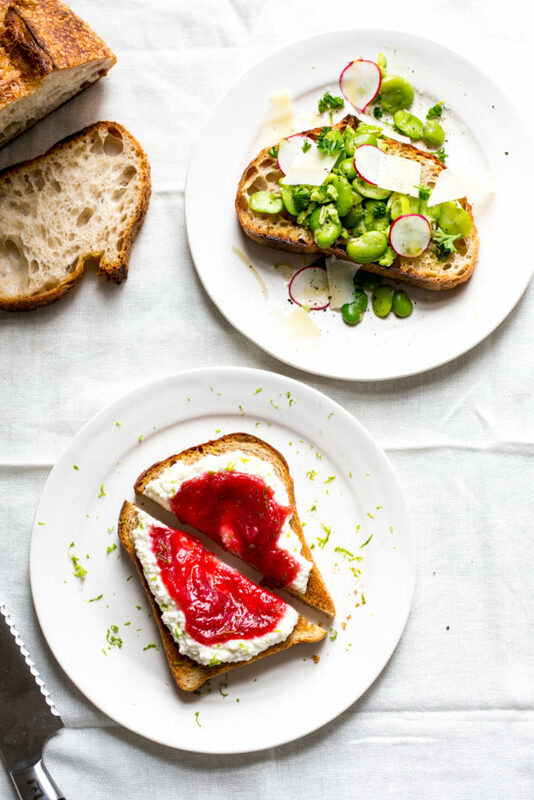 Spring is all about delicate greens and pinks returning to the market – soft herbs and lettuces, rhubarb, strawberries, radishes all fall into this color story and all make wonderful toppings for thick slices of perfectly toasted bread- which just happens to be one of my favorite food groups. 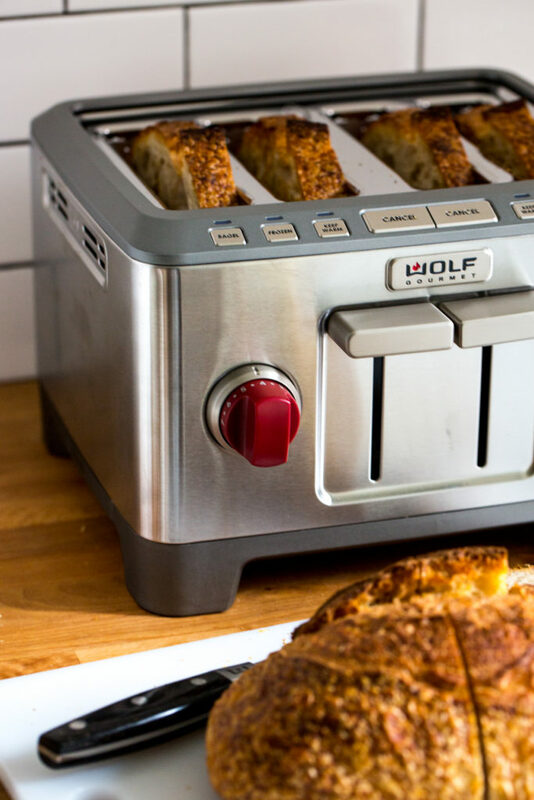 The best thing about the Wolf Gourmet 4-slice toaster is how it can accommodate extra thick slices of bread, which make the best toast for topping. 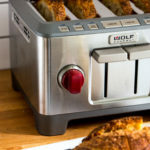 It also has a warming function that keeps your toast nice and, well, toasty warm while you putz around deciding what to put on it. Rhubarb is my very favorite Spring ingredient and I love to turn it into a quick compote with a little citrus and spice. 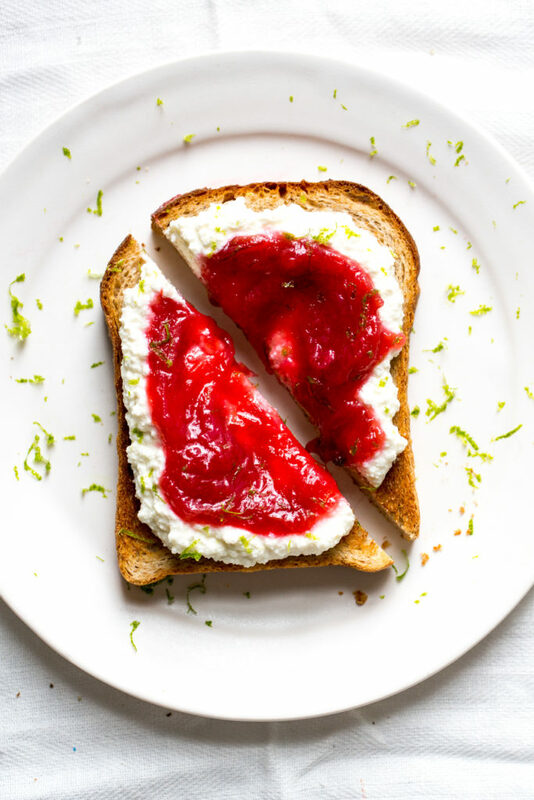 It is perfect paired with ricotta in an homage to LA’s Sqirl – one of the originators the fancy toast – and one of the most satisfying toast-eating experiences I’ve ever had. I used a slice of whole grain bread in place of their brioche and skipped the butter they use, you know, for wholesomeness. Then I showered the whole thing with lime zest to echo the lime in the compote. For a savory option, I turned to fava beans. 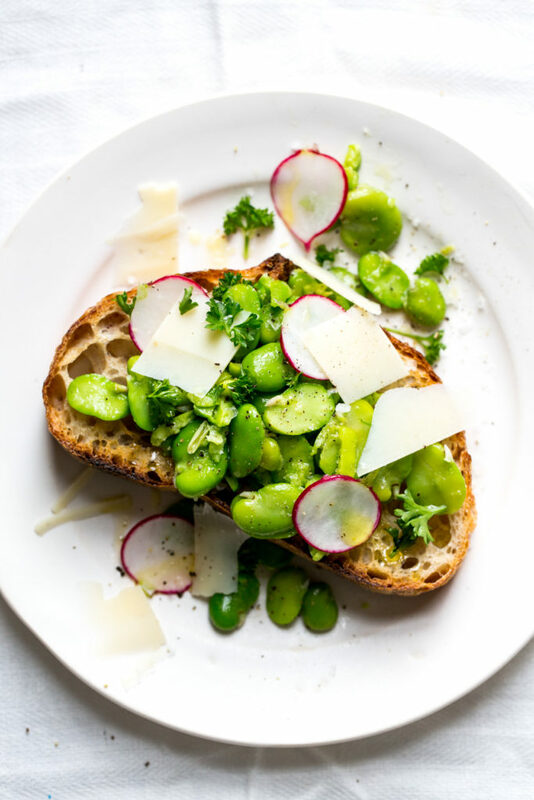 Another uniquely Springy ingredient that pairs beautifully with salty parmesan cheese and brightly flavored lemon, radishes, and herbs. Fresh favas need to removed from their pods, blanched, and peeled again before using (I know, I know, but they are worth the work if you can find them). If not, frozen fava beans make a great substitute, but please don’t used canned for this preparation. 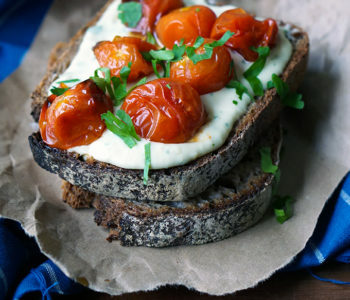 Sub whatever fresh herbs you have around for the parsley, chives are especially tasty too. 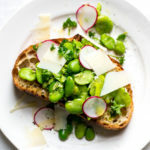 Top each slice of toast with a generous spoonful of smashed fava beans. Top with sliced radishes and shaved parmesan. 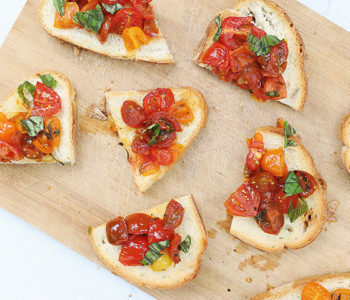 Drizzle with a bit of olive oil and a sprinkle of parsley, flaky salt, and pepper. Combine all of the ingredients in a heavy saucepan set over medium high heat. Bring to a boil, stirring frequently until the rhubarb has broken down and the juices have thickened to a jammy consistency, about 7 minutes. Cool before using. Store in an airtight container in the refrigerator for up to about 10 days. 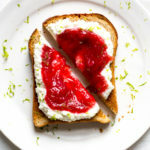 Spread each slice of toast with a layer of ricotta, followed by the rhubarb compote and a shower of fresh lime zest. Close your eyes and pretend that you are at Sqirl in LA. 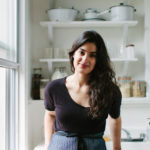 Yossy Arefi is the author of Sweeter off the Vine: Fruit Desserts for Every Season, and is a photographer and food stylist. She is also the creator of the award winning blog Apt. 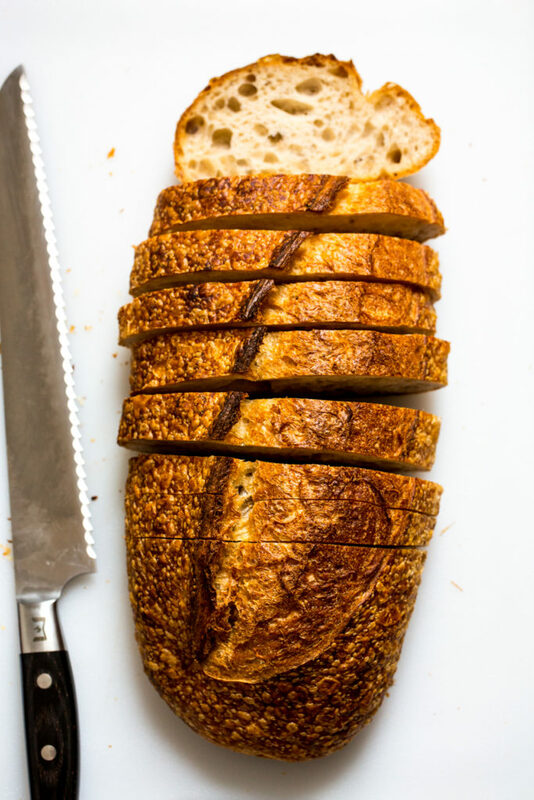 2B Baking Co. which celebrates seasonal baking and preserving. 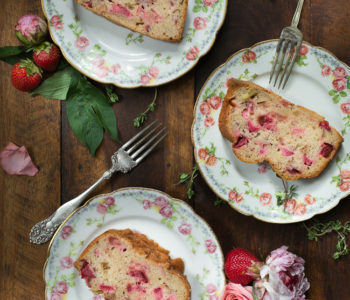 Her work has appeared in many publications in print and online, including Bon Appetit, Saveur, Martha Stewart, Good Housekeeping, Food52, and Epicurious. She lives in Brooklyn with her boyfriend Pete and their cat and dog, Abigail and Arlo respectively.